Here are some resources to help you and your creative team design an exciting conference experience. Let’s go! 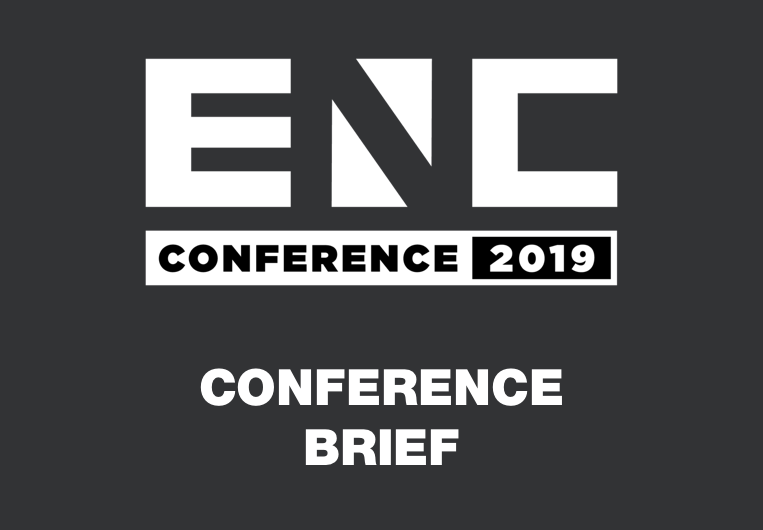 This document is a great way to kick off planning for an ENC Conference. Inside is the information needed to help a conference planning team understand the objectives, basic expectations, and key message (or theme) of the conference. This promotion kit provides resources to help you promote this years’ conference in your region and on your campus. To strengthen the message, vision, and values of Every Nation Campus, 75% of the songs sung at ENC Conferences should be written by Every Nation songwriters. Every Nation Music has created a playlist with some suggested songs. 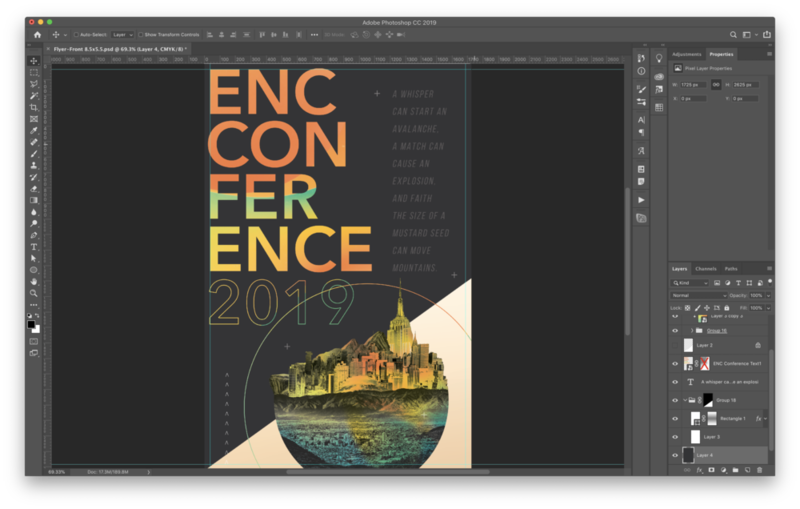 If you need access to the layered design files to make changes or create new designs just email communications@everynation.org with your request.